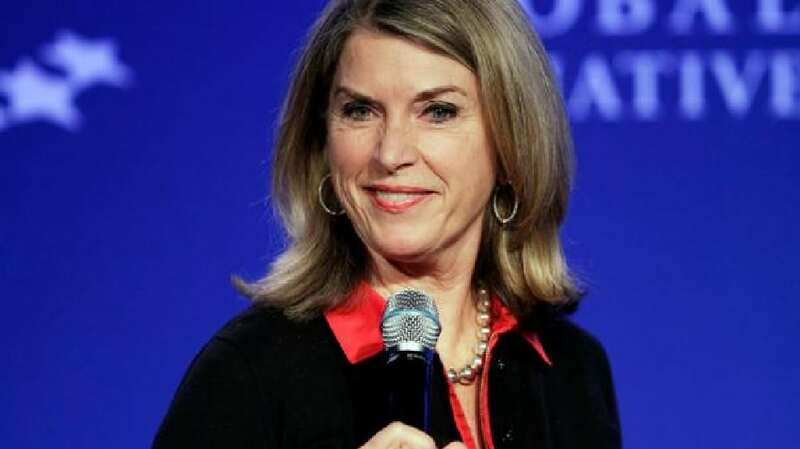 The World Travel & Tourism Council (WTTC) has announced today the appointment of Kathleen Matthews, an award-winning journalist, global hotel company executive, and tourism advocate as WTTC Ambassador. The Ambassador programme identifies global travel industry leaders with proven records of success in key markets to work alongside WTTC, bringing strong experience from careers in the Travel & Tourism industry. Selected by Christopher J. Nassetta, Chairman WTTC and President & CEO, Hilton, and Gloria Guevara, WTTC President and CEO, Kathleen Matthews will work closely with WTTC to expand the Council’s presence, voice, and influence in key markets, working collaboratively on behalf of WTTC. Ms. Matthews, former Chief Global Communications and Public Affairs Officer, Marriott International, joined the business after a 30-year career in broadcast journalism, where she was a news reporter and anchor of the evening newscasts for the Washington, D.C., ABC- affiliate station WJLA-TV, and host of other programs, including the nationally syndicated “Working Woman” program. Under her leadership, Marriott launched their Global Green Council and worldwide sustainability strategy with goals to conserve energy, water, build LEED certified hotels and convert Company headquarters to LEED Gold. Working with Conservation International and a Brazilian NGO, the company invested $2 million to preserve an endangered section of Brazil’s Amazon rainforest the size of Delaware through sustainable economic growth rather than clear-cutting forest and jungle. In Asia, she spearheaded a successful effort to help conserve China’s water resources. As a leader in global and national affairs, Matthews served as Vice-Chair of President Obama’s Travel & Tourism Advisory Board, and she chaired the World Economic Forum’s Global Agenda Council on Travel & Tourism, where she advocated for more efficient and secure travel across borders through smart visa and entry policies. An opportunity advocate, Matthews was a leader within the company’s Global Diversity Council. She promoted LGBT equality through partnerships with the Human Rights Campaign, NGLCC, PFLAG and Immigration Equality, and was an effective proponent for the advancement of women at Marriott and in communities around the world through our procurement strategy to support women-owned businesses. In Africa, she launched a partnership to provide hotel jobs for young Rwandan women, and similar programs in India, Haiti and the U.S. to bring disadvantaged youth into hospitality careers. Matthews led a four-year initiative with the Clinton Foundation to open a Marriott hotel in Haiti, fostering opportunity and economic development in the wake of a devastating earthquake. Ms. Matthews is one of several WTTC Ambassadors to be announced at the programme’s launch. Other Ambassadors include Jean-Claude Baumgarten, former President & CEO of WTTC; Dr. Michael Frenzel, former CEO of TUI and former WTTC Chairman; Dr. Adolfo Favieres; Gerald Lawless, former CEO of Jumeriah and Immediate Past Chairman of WTTC; Christopher Rodrigues, Chair of the British Council and former Chair of Visit Britain; with further Ambassadors to be announced at a later date.